In today’s video lesson, I offer some tips for the toughest Reading questions– T/F/NG and Y/N/NG. For most students, T/F/NG, Y/N/NG and Matching Headings to Paragraphs are the most confusing and challenging questions on the IELTS Reading exam. These questions are the bane of the IELTS candidate’s existence! True/Yes- All the information matches from the statement and the passage. It all agrees. False/No– All the information matches from the statement and the passage. However, it disagrees. NG– Some key piece of information, such as an amount, in the statement is not in the passage. 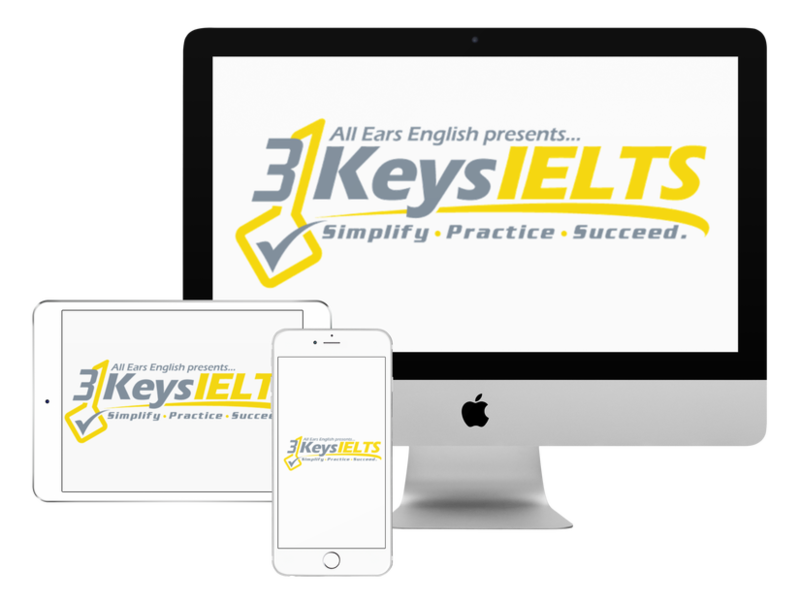 In our course, 3 Keys IELTS, we give you all the strategies and tricks to finding these answers quickly. 1. Don’t think too much. Don’t read too much. If you do these things, you will not only waste time, you will get the wrong answer. Use reading strategies and trust the system you have chosen. 2. It’s all about matching. Match the keywords from the question to keywords in the passage. Read the sentence carefully containing the keywords, and the next sentence if you can’t match all the words. 3. Compare the sentences to the question. If all the words match and agree, it’s Y/T. If all the words match but something disagrees, it’s N/F. If a keyword in the question is not in the passage, it’s NG. Above all, be assured that you will almost never be 100% sure that your answer is correct. Getting a high score on the Reading exam is all about being efficient. You need solid strategies that you follow to find every answer. If you spend more than one minute looking for an answer, or thinking about an answer, skip it and come back later. Leave us a message in the comment section below!